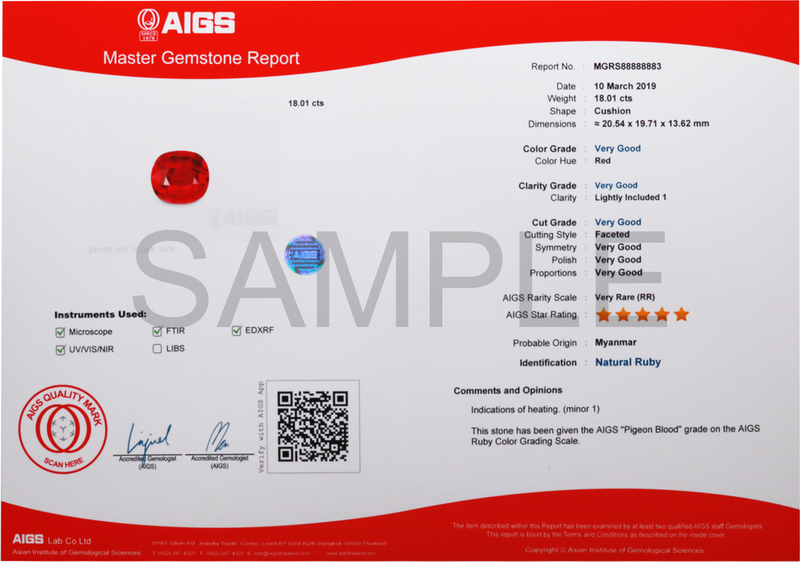 The AIGS Master Gemstone Report (MGR) not only provides a gemstone’s identity, treatment history, most likely source locality and a confirmation of its natural status, but also gives an indication of its quality via our unique AIGS Star Rating system. 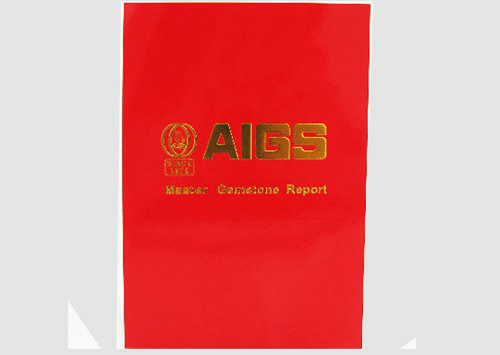 This thorough quality assessment is derived from the above-listed determinations, in combination with the tested item’s color, clarity, cutting and carat weight. 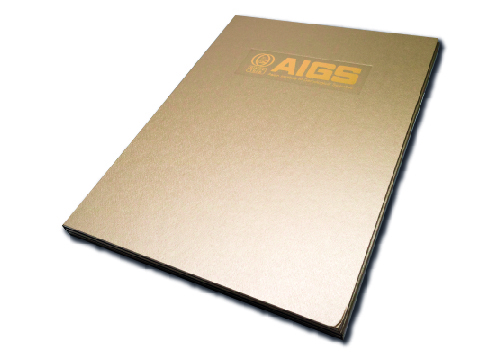 Furthermore, an AIGS Rarity Rating is also provided in instances where an item is deemed to be sufficiently uncommon. 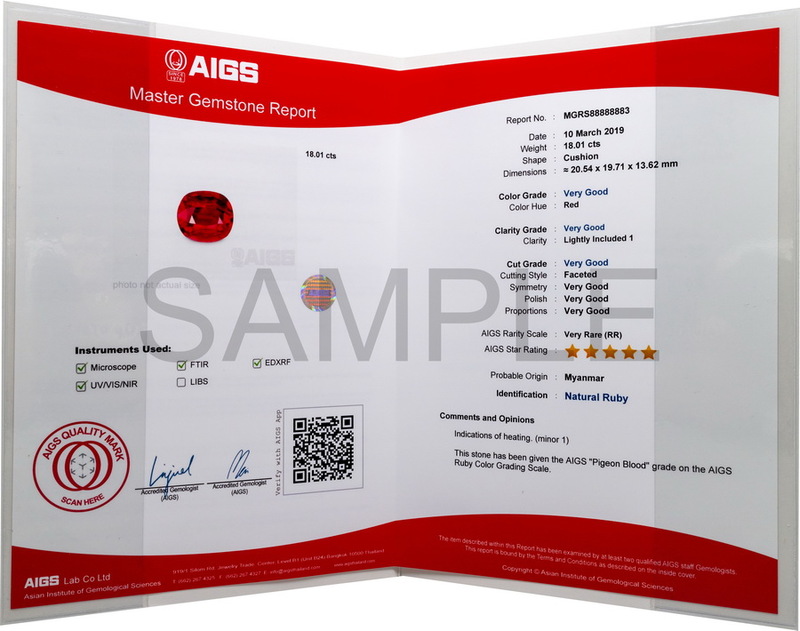 The Master Gemstone Report - S (MGRS) not only identifies the gemstone but also gives an indication of the quality. 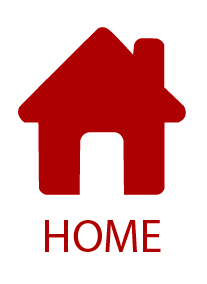 Our quality assessment consists of a simple Star Rating for client's easy understanding. 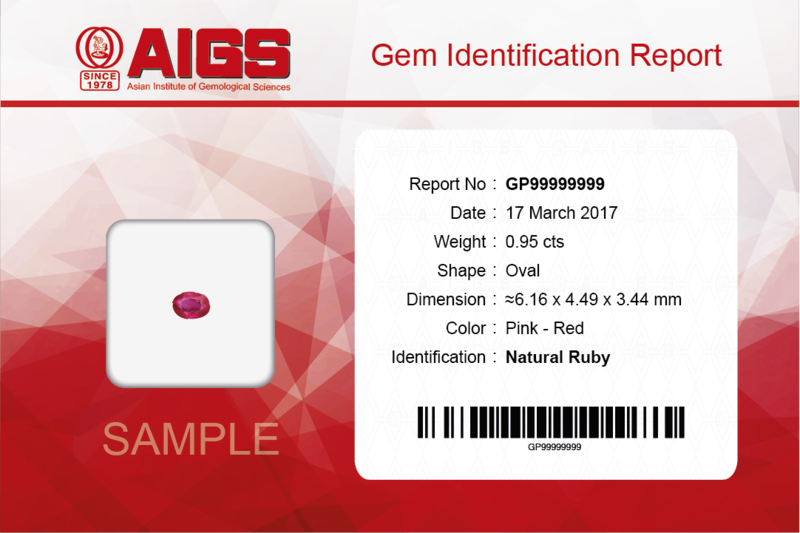 The Star Rating is derived from the quality of cut, clarity of the gem, symmetry of the gemstone and sometimes the rarity of the gemstone in the world gemstone market. 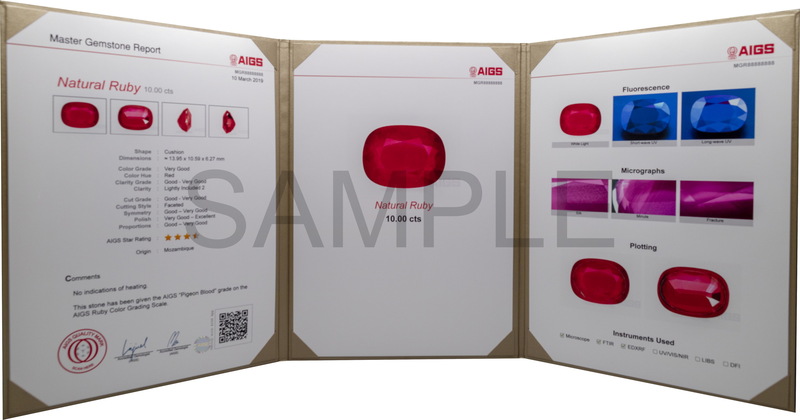 The AIGS Mini Report displays the tested gemstone within a windowed envelope, which also states its identity and a confirmation of its natural status. 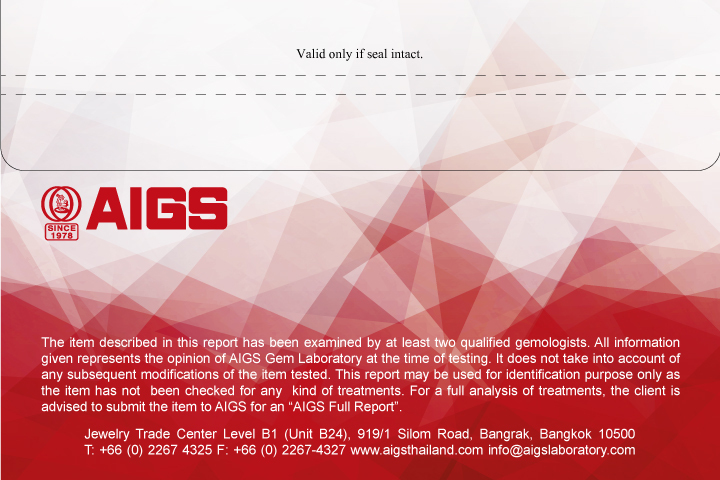 Note: The item’s treatment history and likely source locality are not included within the AIGS Mini Report, so we recommend that clients instead purchase the AIGS Full Report should this information be required. 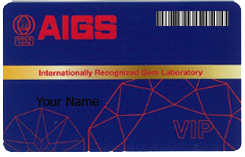 Note: There is an extra charge of THB 500.- for the use of LIBS. 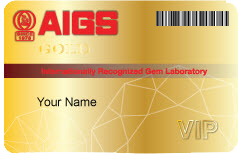 The AIGS VIP card is a prepaid membership card. 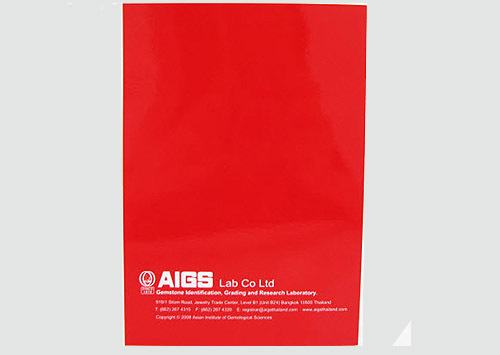 The card is useful for volume users as it provides steep discounts for our reports. 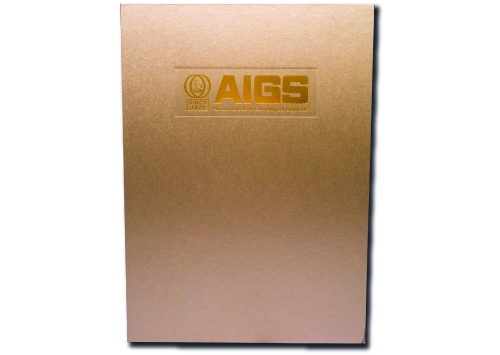 The card can be used for all of AIGS's services. A receipt with the remaining balance will be printed each time the card is used. The balance can be re-filled similar to a mobile phone SIM card.